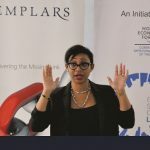 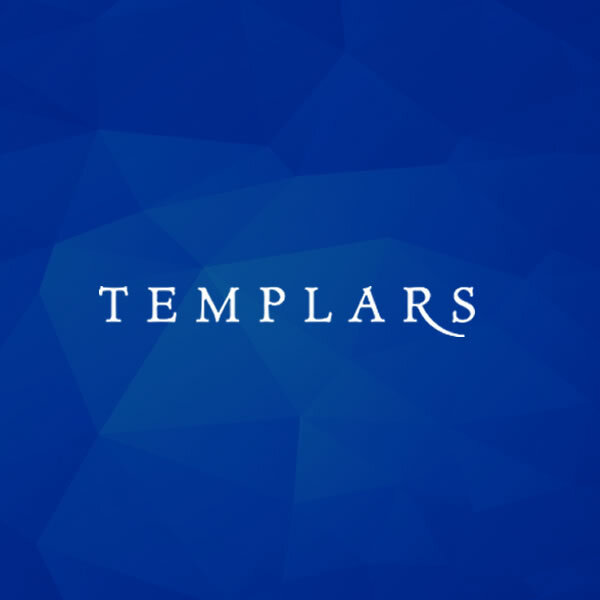 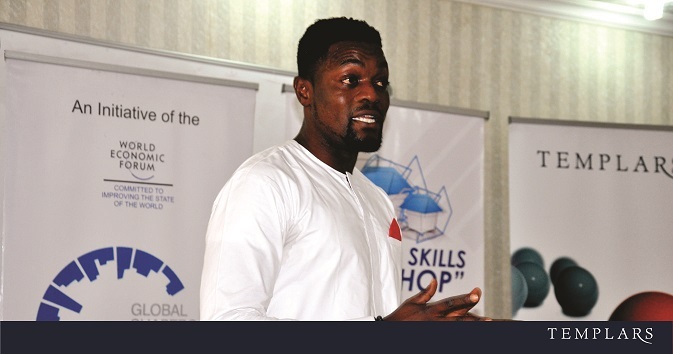 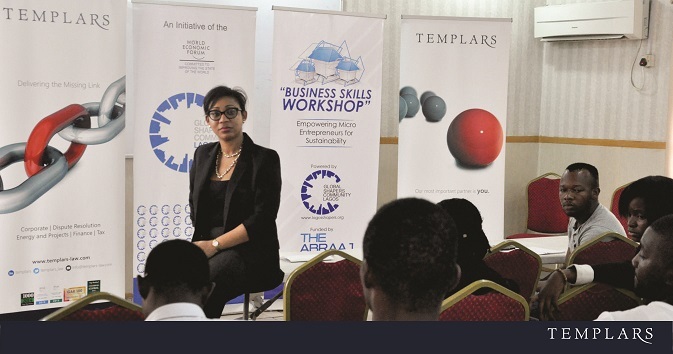 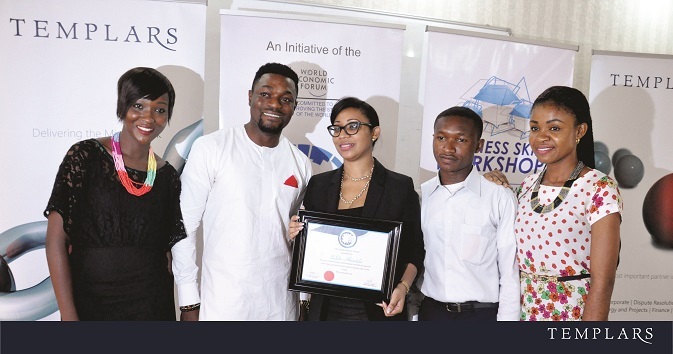 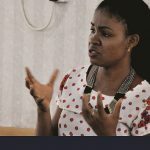 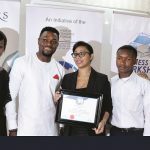 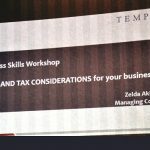 NOVEMBER; LAGOS – Templars Managing Counsel, Zelda Akindele, was a Facilitator at the 7th Business Skills Workshop on November 27, 2015 organised by the Global Shapers Community (Lagos Hub) – an initiative of the World Economic Forum. 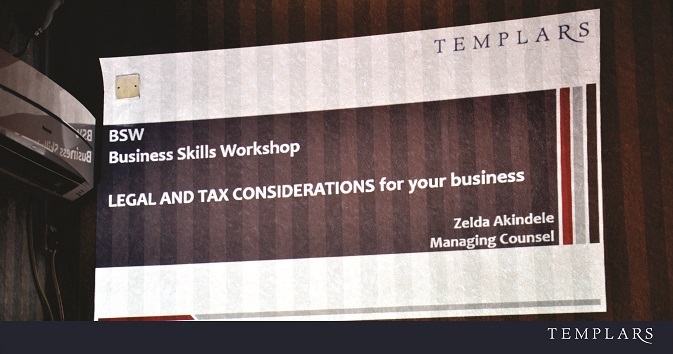 The workshop’s aim was to train micro entrepreneurs in legal and tax requirements for new businesses. 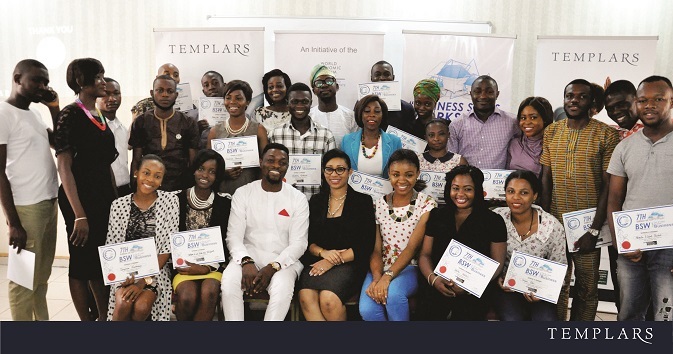 It was attended by dozens of young entrepreneurs with diverse business interests ranging from trading and fashion design to blogging. 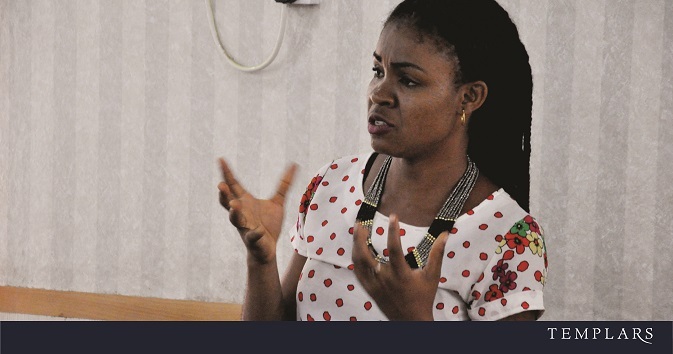 The attendants shared their experiences as well as challenges with enthusiasm, and gave positive feedback about the framework proposed by Zelda. 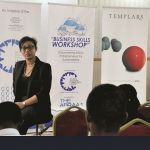 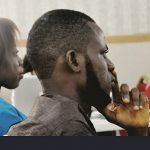 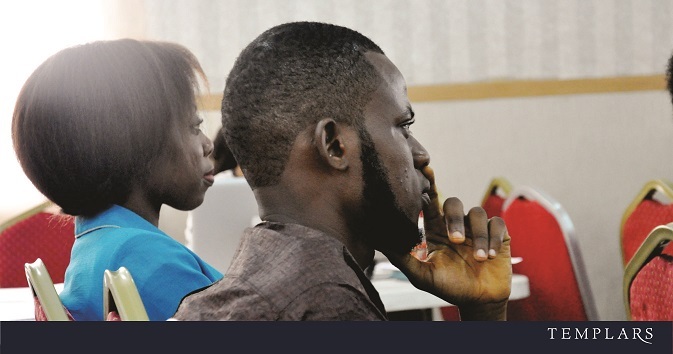 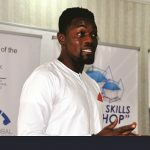 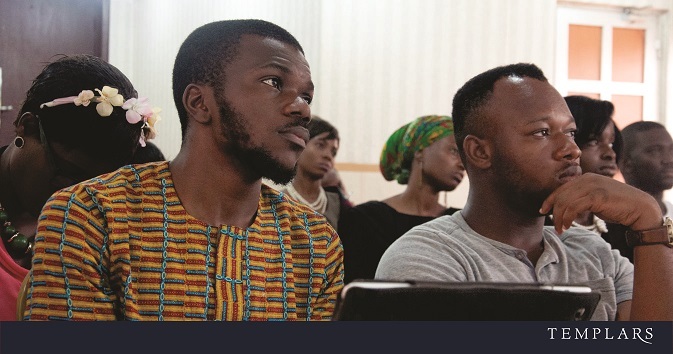 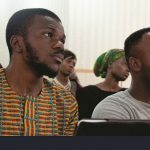 Since establishing in 2010, The Lagos Hub Global Shapers Community have held a variety of workshops on topics pertinent to business including Finance, Technology and Strategy. 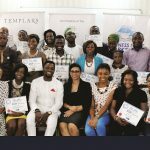 The gallery below shows pictures from the event. 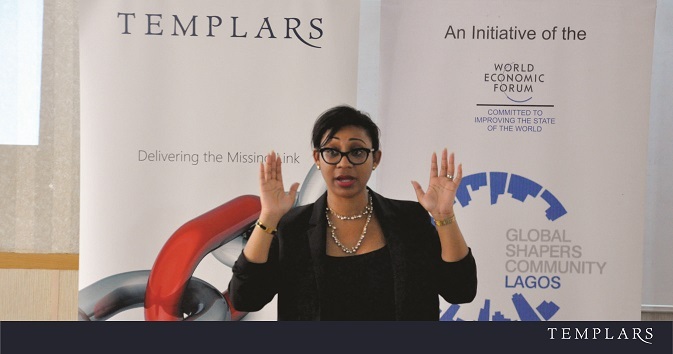 LAGOS, Nigeria – August, 2015 –The Central Bank of Nigeria (CBN) in conjunction with the Nigeria Electronic Fraud Forum (NeFF) recently held a seminar in Lagos on the newly enacted Cybercrime Act and the fight against E-Fraud in Nigeria.